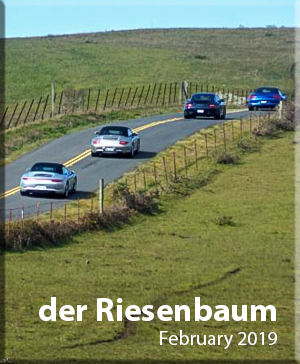 Read past issues of der Riesenbaum here. 2015 Redwood Region Autocross Season from Drew_P on Vimeo. 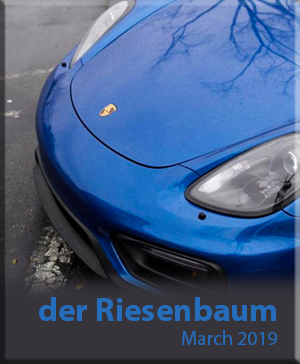 Porsche Club of America Northeast Region Autocross from Richard Viard on Vimeo. Visit our Goodie Store and take a look at our new items for sale. 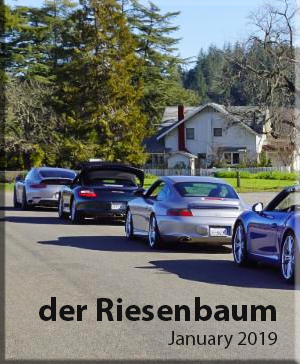 The Redwood Region is in Zone 7 of the Porsche Club of America. It covers Del Norte, Humboldt, Lake, Marin, Mendocino, Napa, and Sonoma Counties. 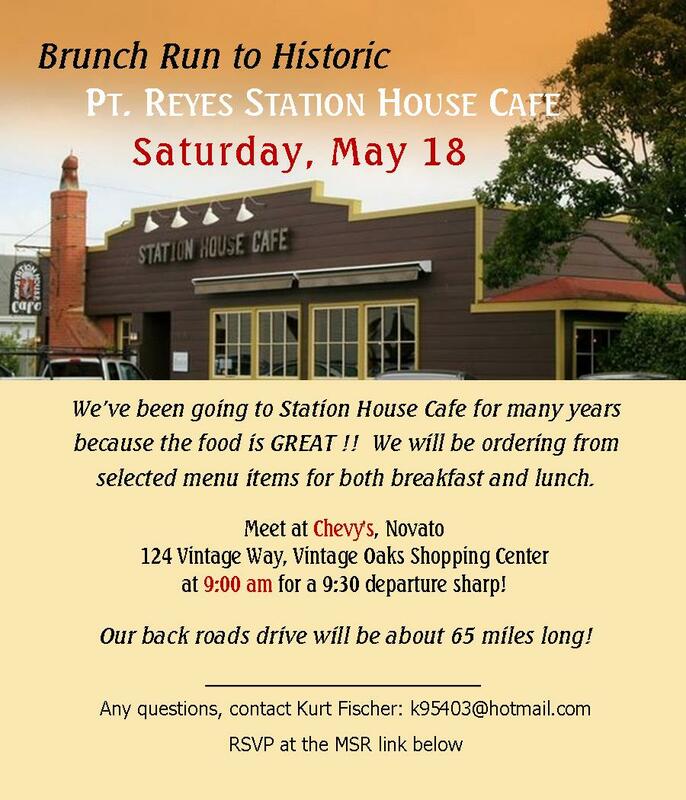 We host breakfast runs, tech sessions, concours d'elegance, wine tours, and autocrosses. 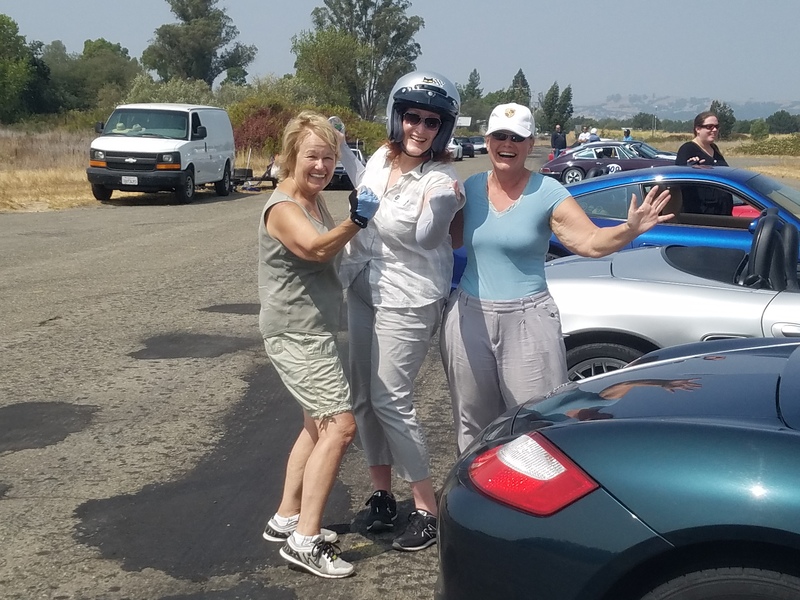 If you love your Porsche like we love ours, please join us at an upcoming event. Please support our Club Sponsors!